As word spread on social media Monday evening about a threat a student had made in October that specifically mentioned the following day, May 3, parents and students became fearful. Those worries sparked decisive action. 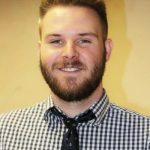 Attendance plummeted at schools throughout the district Tuesday, particularly along the Kearns Boulevard campus. 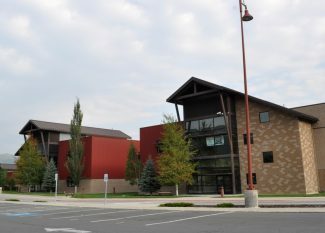 At Park City High School, for instance, 698 students were marked absent for at least one class period, meaning the school was roughly 60 percent full. 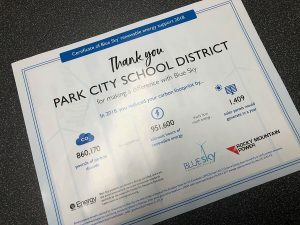 That represents a dramatic decrease from normal attendance, which typically exceeds 90 percent, according to Principal Bob O’Connor. All absences, O’Connor said in an email, will be excused. Amy Whipple was one student who stayed home that day. She said she first heard about the threat Monday night from one of her classmates at the high school. She quickly told her mother, who then told their neighbor, also the parent of a PCHS student. "She wasn’t sending her daughter to school, so then my mom told me I could choose if I wanted to go or not," she said. She chose to stay home because "it’s better to be safe than sorry." Grace Johnson also considered not attending class, despite having an exam for an Advanced Placement course. She ended up going, but many of her peers chose to forego taking their tests, which are the culmination of months of hard work and must be passed to earn college credit for the courses. "Everyone was just texting me like, ‘No test is worth risking your life,’" she said. "But I went, and before we started testing, the teacher asked us if we had any questions about the test. No one had a question about the test — they just had questions about the threat. I feel like that distracted us. We were all just worrying about it. Like whenever there was a sound in the hallway, everyone’s heads went straight up." 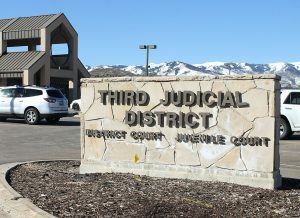 The decrease in attendance came after Park City School District Superintendent Ember Conley took to the district’s Facebook page around 10 p.m. Monday, hoping to alleviate the unease parents and students were feeling after rumors of the threat began swirling. 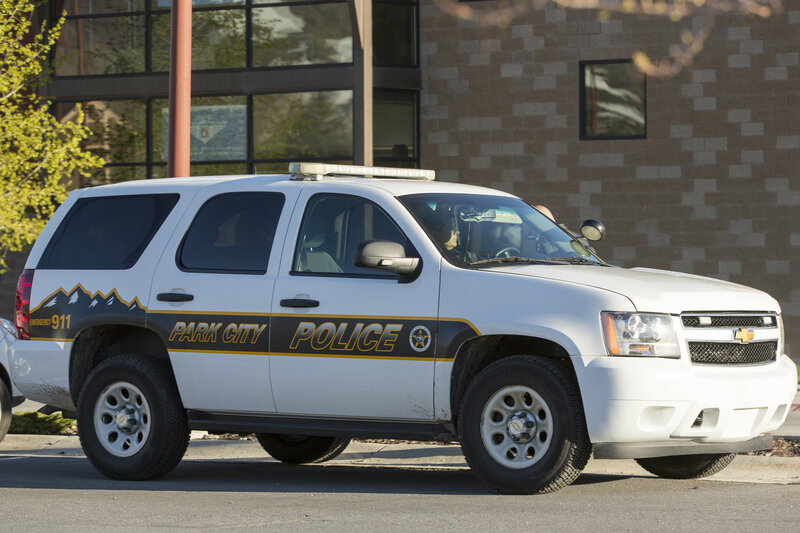 She wrote a post aiming to assure residents — many of whom had been flooding her office and the Park City Police Department with calls and emails — that the police had dealt with the threat in October and that the Kearns Boulevard campus would be completely safe, under the watch of an increased police presence. But instead of calming the panic, Conley’s post seemed to ignite it. Hundreds of students and parents commented on the post, expressing fears that they felt unsafe stepping into school halls or sending their children to class. Some administrators attempted to step in and calm the alarm. 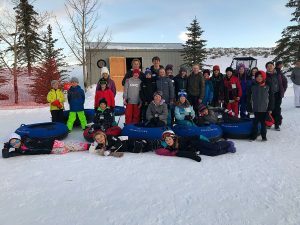 Shawn Kuennen, principal at Jeremy Ranch Elementary School, sent out a newsletter Tuesday morning expressing his confidence in how the district and police handled the situation. He added that he sent his two children who attend PCHS to school. Many students also said they were not worried by Conley’s Facebook post or by the rumors. Several who went to school Tuesday said they felt completely safe and that it seemed others in their classes had a similar outlook. Some even speculated that it was the safest day of the year because of the police officers patrolling the grounds. Those who showed up also said the number of absences made it unlike any other day of class in their lives. "None of the students were really freaking out about it," said Terren Nichols, a PCHS student. "In reality, it just kind of sucked because it was a lost day of school. No one showed up, so most of the classes didn’t really do anything."